A New Horizon In: Gibraltar. Gibraltar is a very small British colony that sticks out of the bottom of Spain. It has a population of just over 30,000 and covers a not-even-slightly dizzying 2.6 square miles. This firmly puts Gibraltar in the category of cosy. But don’t let that put you off. Gibraltar is still a thriving area, with a lot of expats living there, a densely populated city and a lot to see and do. Particularly if you like the sea, as you’ll never be all that far away from it. Gibraltar is largely characterised by the Rock of Gibraltar. An enormous lump of limestone full of intricate tunnels, with a nature reserve on top that is home to the famous Barbary apes and a number of other animals. Gibraltar’s tourist board advertises 300 days of sun a year, which is ideal considering you’re always close to the sea. Gibraltar is bi-lingual, with its inhabitants speaking both Spanish and English. But be prepared for most conversation to be in Spanish, despite the street and shop signs being in English. But since you’re so close to Spain, it would be wise to learn a comfortable amount of Spanish to get about. 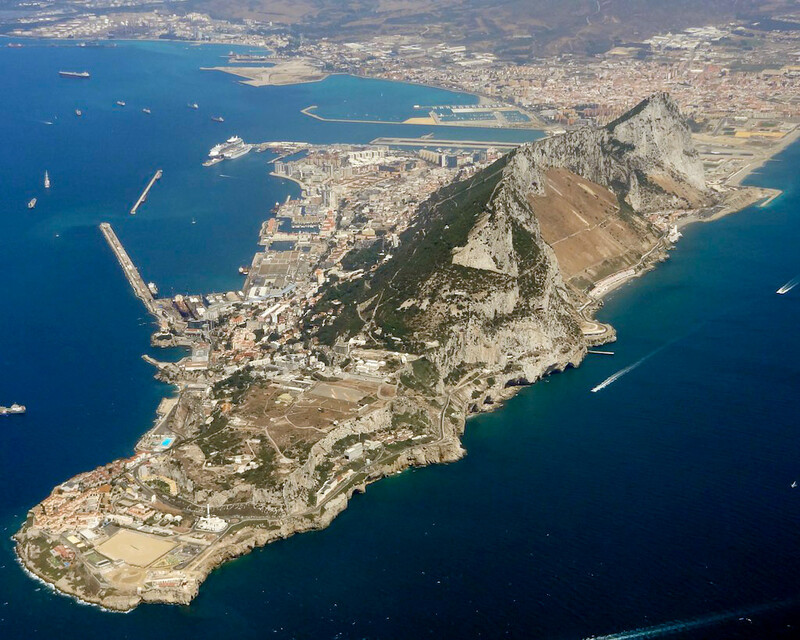 Gibraltar closely mirrors the employment system in the UK, and a number of Gibraltar locals often go to university in Britain, before returning, meaning that starting a new job there will not come as much of a culture shock. It’s actually extremely simple to start a new life working in Gibraltar, as long as you have an EU passport. And since it’s only 2.5 hours away by plane, it’s easy to investigate the country first to get a good feel for what it’s like. And then maybe go water-skiing, but more on that later. It can be complicated to travel to Gibraltar and just find a job from there. Luckily, we already have plenty of opportunities available on the Strike Jobs job board, so have a look through and see if you can find something that would be perfect for you if you’re really excited by the prospect of moving to Gibraltar. Be aware, however, that as the city is so densely populated house prices can be pretty high, so it’s worth spending time researching houses and locations as well. A lot of people choose to commute from nearby cities in Spain. A very good idea when living in Gibraltar is to take up something athletic, especially if it involves the sea. Learning to yacht, windsurf or anything else that makes the most of the sun & surf. Scuba diving is also worth pursuing, as the coral reefs are vibrant and spectacular, and range from those perfect for absolute beginners or experienced divers. Gibraltar is also incredibly safe. Anyone can quite happily and comfortably wander around the streets at four in the morning without feeling threatened or unsafe. 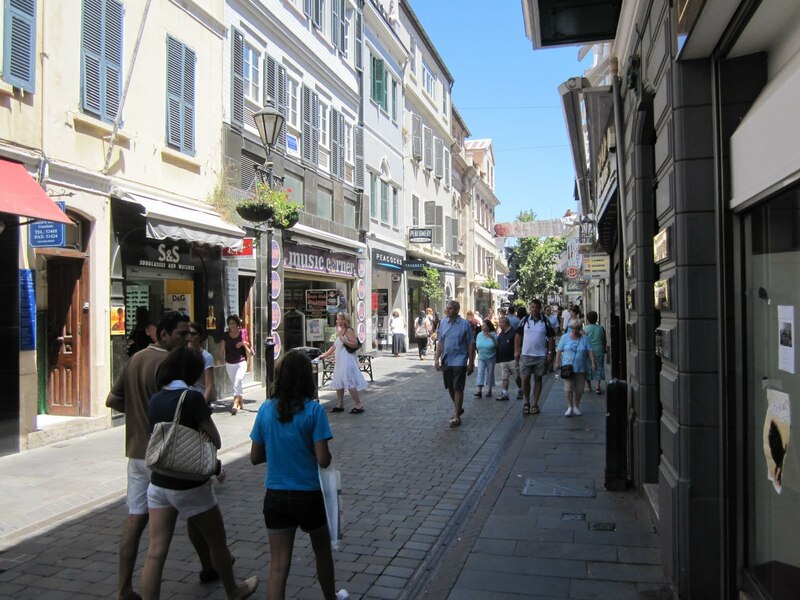 The shops and streets are also full of British shops, including Peacocks and the most busy Morrison’s is supposedly in Gibraltar. But don’t let that put you off. It means you can find your favourite creature comforts if you ever feel homesick. If you’re more interested in the arts, there are theatres and art galleries, it’s not really what the country is renowned for. 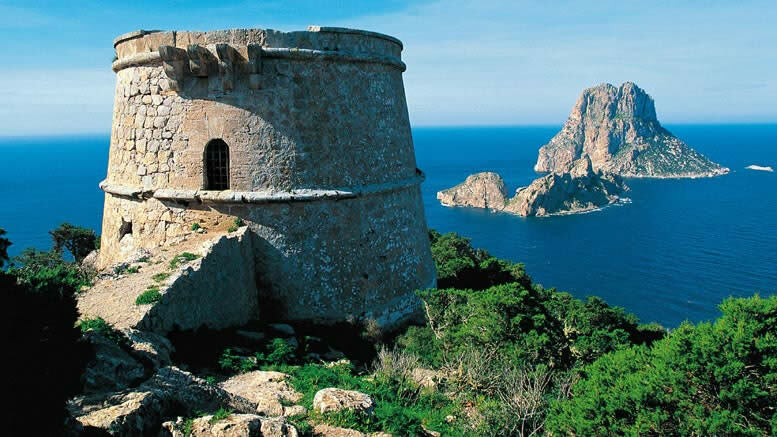 There’s a thriving nightlife, cinemas and beautiful nature reserves, so you should be kept entertained, and you are always incredibly close to Spain. So have a look at the jobs we have available in Gibraltar, as we have a range of exciting opportunities, from java development to accountancy positions. So if the cold winter and grey skies of Britain are a grim prospect, have a look at what you might find in Gibraltar. It could be the perfect fit. Click here to browse our current vacancies in Gibraltar. This entry was posted in A New Horizon In. Bookmark the permalink. ← What Careers are there in the Fireworks industry?